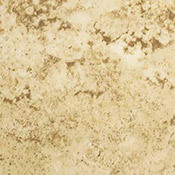 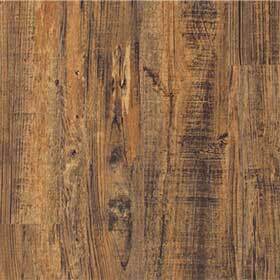 Designer Choice Vinyl Flooring is an excellent resilient vinyl flooring option for any residential or light commercial area. 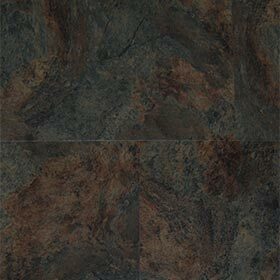 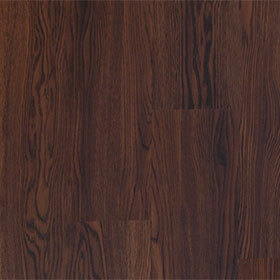 Designer Choice Luxury Vinyl Flooring is made with interlocking edges for quick and easy installations. 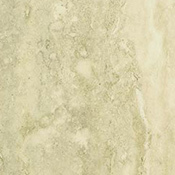 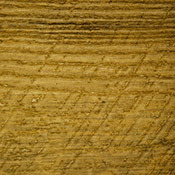 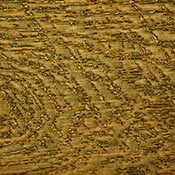 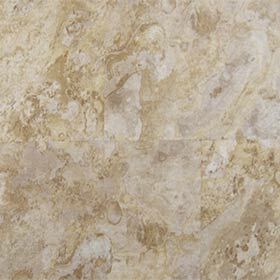 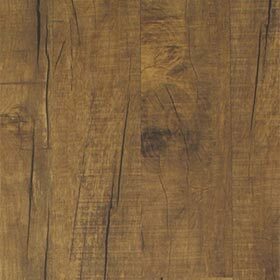 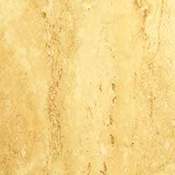 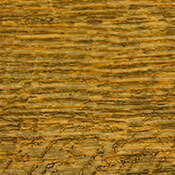 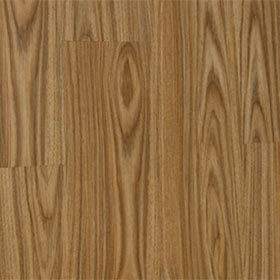 Designer Choice Vinyl Flooring has a great wear layer that helps protect against wear and scratches. 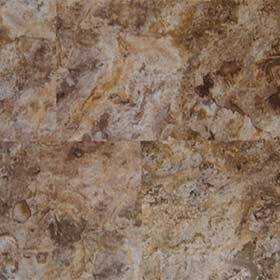 These floors are a great option for restrooms because they are made to be slip resistant, anti bacterial, and easy to clean.